1. Clean Blog: As clean and simple as the name is Clean Blog theme uses minimal design and let the visitor concentrate only on the content. It is the right fit for any kind of business that wants to educate their user regarding anything. Unlike other blogs it doesn’t confuse you with so many widgets popping out of everywhere on the window. The built-in features of the blog include a homepage, page to introduce yourself, a sample post and a contact me page. Clean blog is also responsive which means you can reach more people as it can be opened on any mobile device. 2. 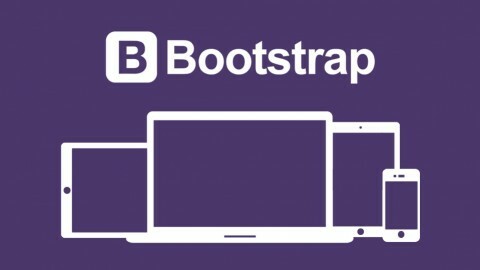 Blog Post: It is a Bootstrap blog website that uses the Bootstrap features efficiently to craft unique blog posts. It provides you with the sidebar widgets and comments widgets to engage your audience in a better way. As a template it provides you with a sample post with embedded image header and the customizable design elements. 3. Blog Home: You can integrate Blog Home with Blog Post. The Blog Home provides a proper navigation bar and the Blog Post section is separated from the home section. You can easily customize all the widgets provided in Blog Home. Moreover, it is fully responsive. 4. Coffee Break: Coffee Break is best suited for the small scale business. It can be used for personal blogging, restaurants, travel and lifestyle blogging and so on. It might not be the right fit for the corporate sector though. It is very user-friendly and eye catchy designs are enough to make the first impression on your visitor. It has a built-in slider and a compact slider as the footer of the blog. 5. Quickly: Quickly is a perfect blog theme that displays flexibility of Bootstrap. This is meant for writers specifically. It gives you a wide variety of fonts, widget concepts and everything to enhance your blogging experience. It also lets you promote your online presence with the help of social media widgets. 6. Voguish: It is perfect for fashion blogging. If you want to promote your fashion merchandise over internet, you should definitely opt for Voguish theme. It has a beautiful slider to depict the beautiful fashion trends in style. It also has Twitter integration that displays the tweets from your profile. It is the perfect combination of HTML5 and CSS3. 7. Floral: Floral theme is for the ones who prefer sophistication. It uses a traditional template that has a strong menu on top. For posts, the template has a Title, Image, Content and the many background patterns to enhance the reading experience. It displays related posts in a widget which lets yours user stay on your blog for more reading. 8. Konstructs: Konstructs is meant for the tech-savy people. 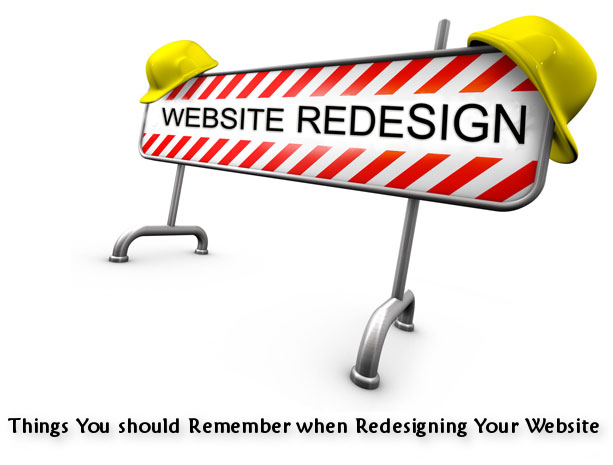 Technical blogs can use this theme for free without compromising on technology. It displays the content in a grid format. There are widgets which can be used for promoting yourself. The Konstructs template provides space for sharing stories and pages with professional approach. 9. Animus: Animus has used full-grid templating patterns first out of all. It provides a lightweight list of colors and backgrounds so that the readers do not get carried away by the look. It is a professional theme which can be aptly used for various business niches. 10. Personal Blog: Just like the name says, this theme can be used for the personal blogging. From sharing stories to experiences, you can share all types of content using this blog theme. It has simple home page that displays the list of all recent posts. It displays the written content in an effective manner with a small comment box for others to give views on the posts. It has a navigation bar, a logo and you can archive any data. You can go with any of the above themes to start with blogging. Every blog theme has different features as per different needs. Once you are clear about the purpose of the blog, you can download the theme and then are set to promote yourself and your business. Alice is a great snooker player and likes to do out of box activities in his free time. He works for http://www.essay-on-time.com as content writer. Every web designer/developer knows about CSS rules even beginners know it so in this we are using as rule that targets only Mozilla FireFox. What I mean with targeting is, It's like the the style under this rule will only work on Mozilla FireFox. This rule is really useful because we can define what to show and what not to show. You can also target for Google Chrome and Safari I will write about it another time. As you see in the code the H1 and H2 styles have been modified and that targets Mozilla Firefox(@-moz-document url-prefix()). So likewise you can add any style that you want to show up only with Mozilla Firefox.